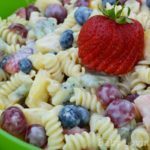 I love easy, no-bake desserts, especially in the summer. Who wants to turn on the oven when they don’t have to, right? 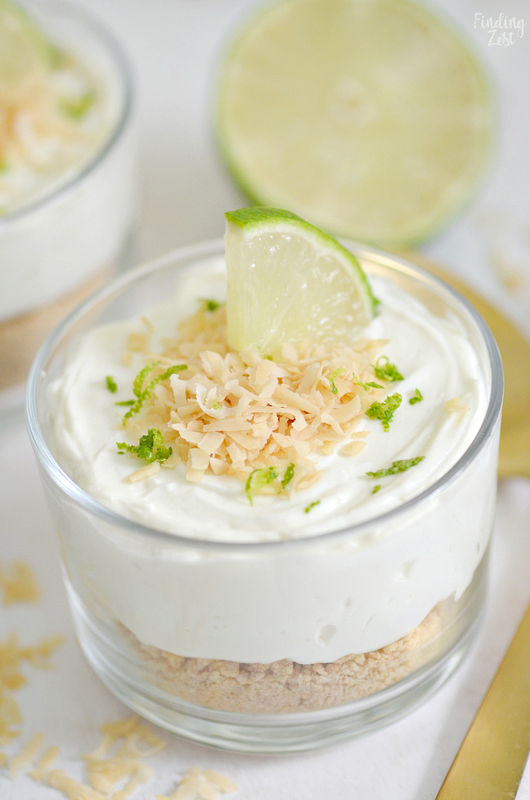 I whipped up these key lime cheesecake cups using Dannon® Oikos® Traditional Greek Yogurt in just 15 minutes. 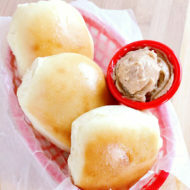 Make them a few hours in advance and keep them cold until ready to serve for a refreshing treat. 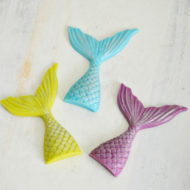 My, oh my, were they a hit with my kids! Since my whole family love yogurt so much I love having my refrigerator stocked for a quick snack or breakfast on the go. I like that it has a lot of protein to keep you feeling satisfied. Did you know that each 5.3 oz container has 150 calories and 11 grams of protein? 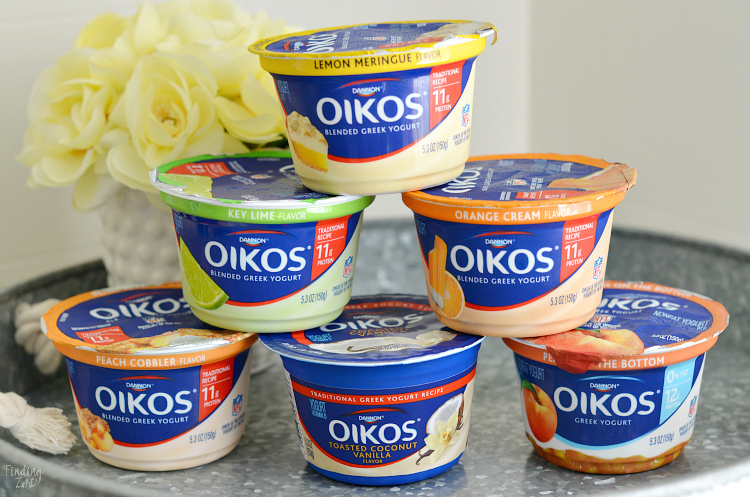 Of course I picked up extra flavors like Dannon® Oikos® Orange Cream Traditional Greek Yogurt. 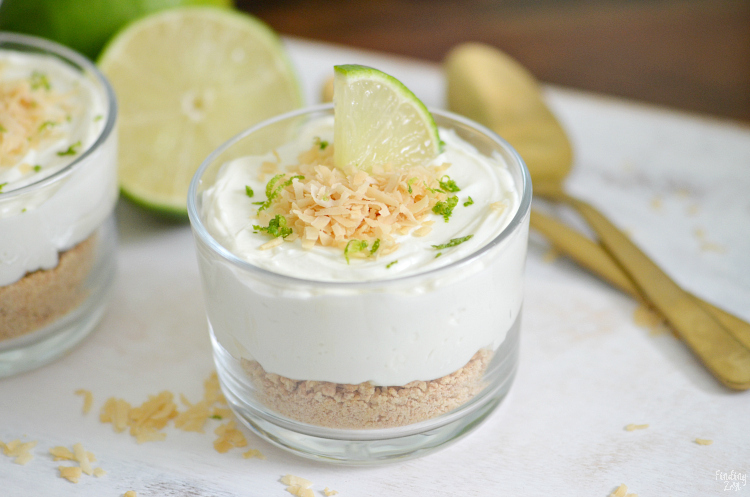 For this recipe you’ll also need a brick of cream cheese, some graham crackers or vanilla wafers and a fresh lime for garnish. 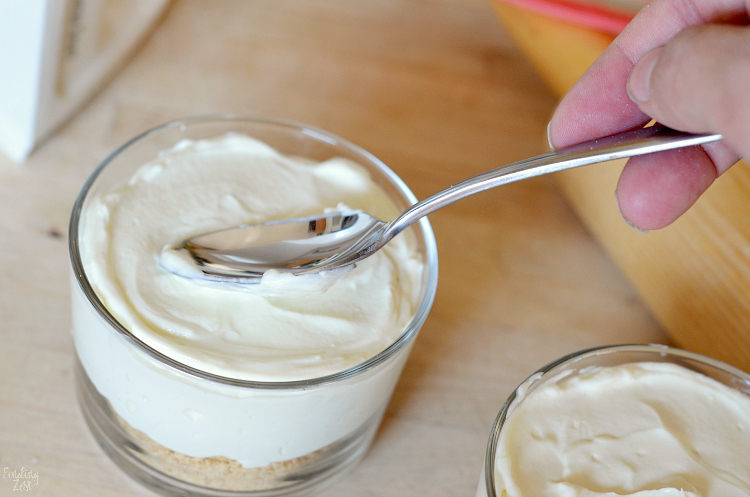 You’ll need to beat your softened cream cheese and yogurt cup together. For added flavor and sweetness, I did add in some extra sugar and vanilla. You could also include a bit of lime zest if you like. I used the zest as garnish instead of blending it in. 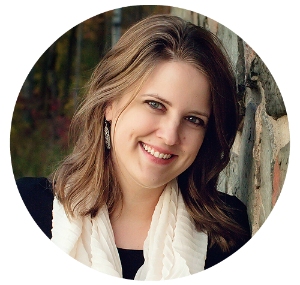 You’ll need to crush up your graham crackers or vanilla wafers. 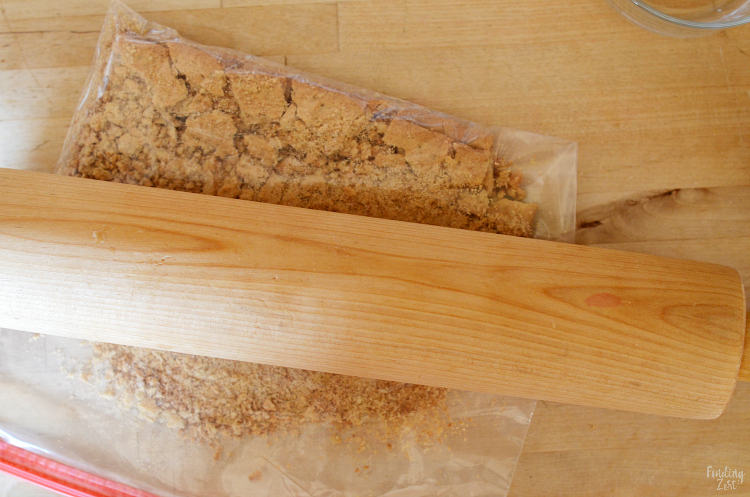 I like to put them in a sealed bag and let my rolling pin go to work. 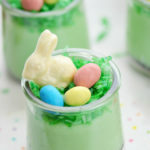 You’ll need four 6 oz individual parfait glasses or small cups for this no bake cheesecake but you can easily half, double or triple this recipe. 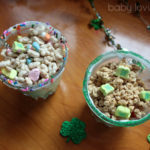 Then you’ll spoon 1/4 cup or so of crushed graham crackers into each cup and then top with your cream cheese mixture. 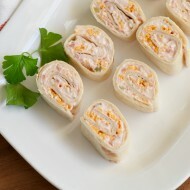 Store in the refrigerator until ready to serve, at least 15 minutes. You could serve it right away if needed but it is nice to give the cheesecake a chance to set if you can. 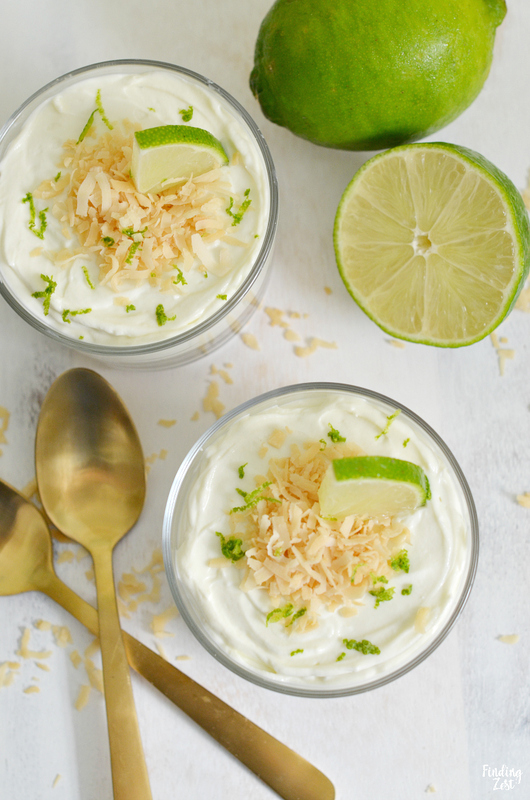 I had some toasted coconut on hand leftover and used that for a garnish along with a fresh lime slice and zest. 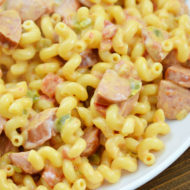 It adds a ton of delicious flavor but you can skip that as well. 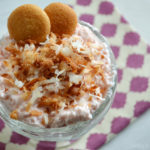 Check out this post on which includes how I like to toast coconut for my strawberry poke cake if you’ve never toasted coconut before. I love it when it is evenly cooked until golden, without burnt edges! 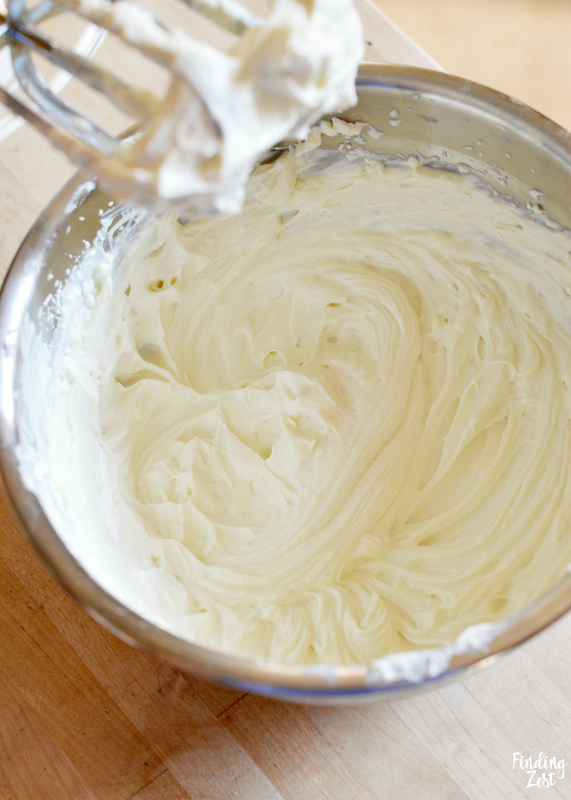 Beat yogurt, cream cheese, sugar and vanilla in medium bowl with mixer until completely smooth. Divide crushed graham cracker crumbs among four 6 oz serving dishes. 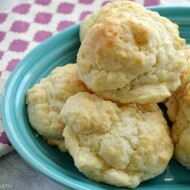 Spoon cream cheese mixture into each cup and smooth out top with a spoon. 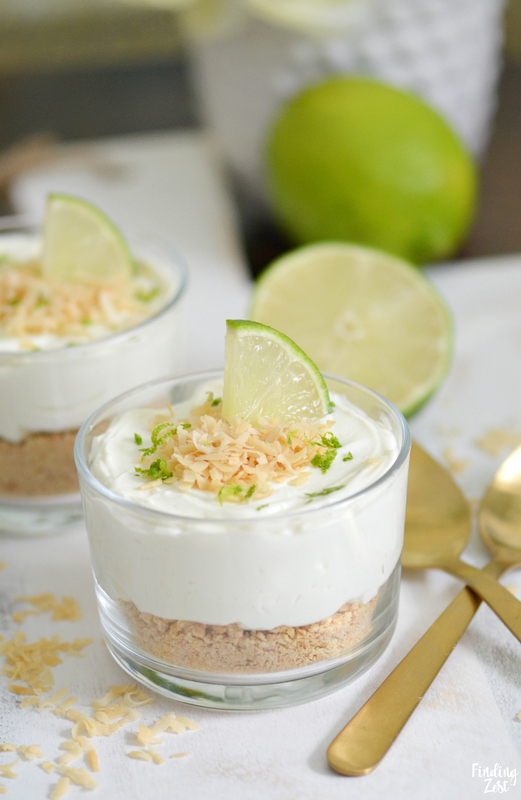 Top with toasted coconut, lime slice and zest if desired before serving. 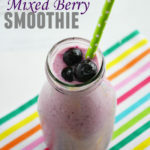 Give this same recipe a try with other varieties. 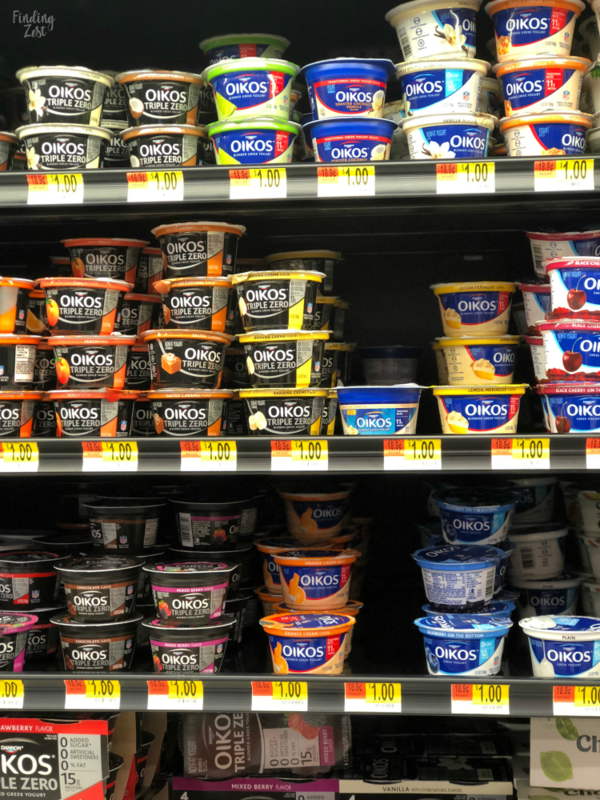 Dannon® Oikos® Traditional Greek Yogurt would be absolutely delicious! 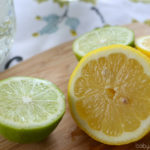 Just switch out the lime for a lemon and make the recipe the same way. 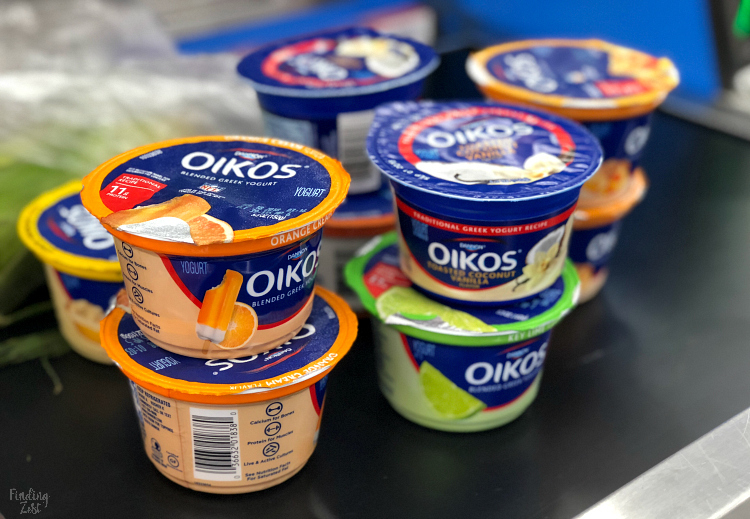 Check out these ibotta offers on Dannon® Oikos® Traditional Greek Yogurt available both for the 4 pack and singles. You can find all these awesome flavors at your local Walmart and earn money back on your purchases.